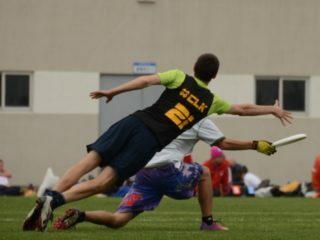 A lot of us coach people to play ultimate, but how many of us are taught to coach? The answer to that question is going to greatly impact the development of our sport’s next generation. Just like having a coach has, in recent years, become a near requirement to be competitive, having a coach that knows what they’re doing is becoming just as important. 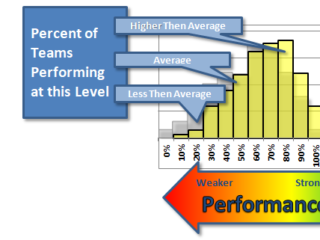 Coaches that know how to structure a lesson plan and present it in an engaging way as well as how to interact with each member of their roster are the ones who maximize their teams’ potential. And as much as playing experience can influence good coaching, it’s hard to build and sustain success without paying particular attention to pedagogy. Mario O’Brien is doing just that. 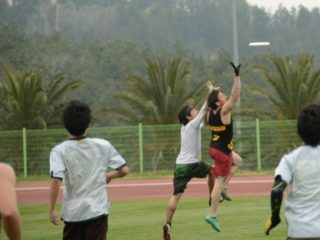 The founder of RISE UP Ultimate and a frequent NexGen Network commentator, O’Brien joined this year’s NexGen tour to run its youth outreach clinics and call its broadcasted games. And while the NexGen bus has always stopped to run clinics along its tour— this year it’s Baton Rouge, New York City, Toronto, Chicago, Minneapolis, Portland, and Seattle— this is the first year that an organizer has been devoted specifically to the cause. I recently coached for O’Brien at RISE UP Amsterdam, a three-day ultimate camp and conference attended by players from all over Europe and beyond. The planning leading up to camp was extensive and the level of organization once they started was impressive. 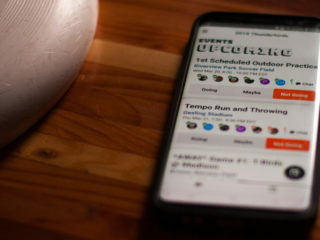 Coaches exchanged countless emails about best practices, reviewed curriculum, and compared notes, all to maximize the learning experience for campers. Dylan Freechild coaches cutting footwork in Baton Rouge. Photo courtesy of NexGen. RISE UP and NexGen are, of course, connected by a business partnership that means mutual monetary benefit for both companies: a better product for NexGen and greater visibility for RISE UP. But investment in the sport, particularly in a coaching product, is a good thing. 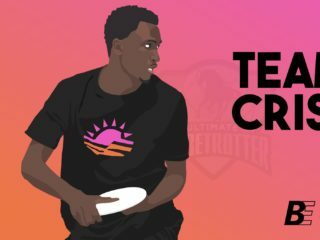 It shows that O’Brien is confident in ultimate’s potential for growth at the ground level and, even better, that he is willing to pour his own time and energy into being a part of that growth. Hard-fought games of ultimate are a constant reminder of the benefits of dedication and effort, and I’m personally excited to see that same vigor being put into RISE UP. RISE UP’s NexGen clinics are three-hour sessions that rotate attending players through stations coached by NexGen Tour players. There are stations for throwing, cutting, defensive footwork and positioning, and miniature ultimate games, which illustrate games that improve ultimate skills without requiring the space or numbers for a full field 7-vs-7 game. The model lets attending players to focus in and improve on specific elements of the game and allows coaches to continually work to perfect what they’re teaching. O’Brien is happy to promote quality across the board. Feature photo courtesy of Mario O’Brien.